Rising to the right image. 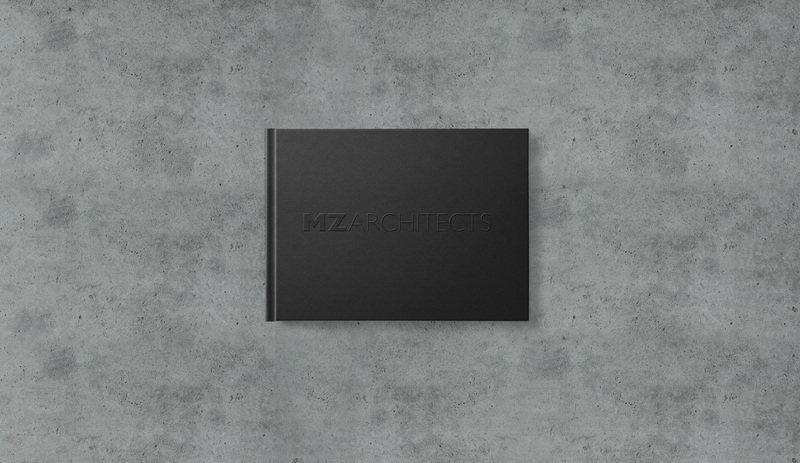 A multi-award winning architecture firm, MZ Architects was established in 2002 and is currently headed by its founder Marwan Zgheib. 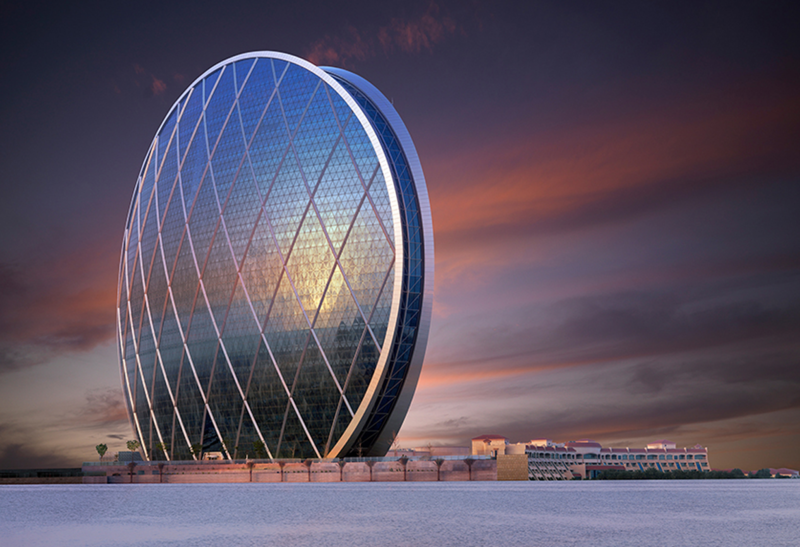 Based originally in Qatar, the firm is now known throughout the Gulf as a leader in its field after winning architectural competitions and amassing an impressive portfolio of projects. 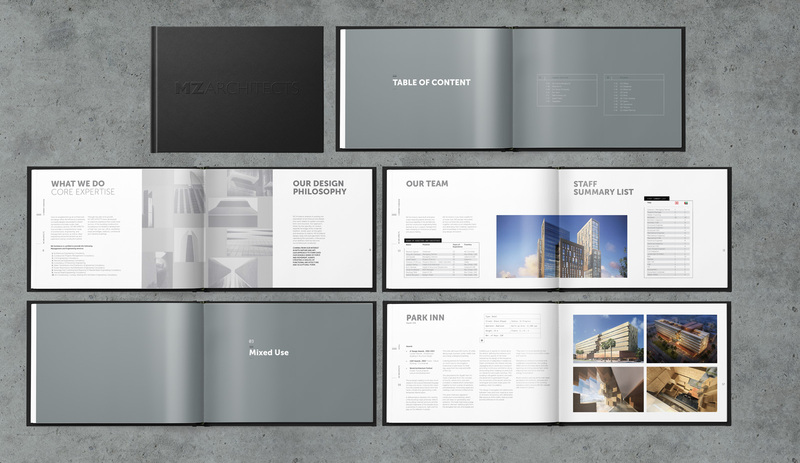 MZ Architects offers a complete array of architectural, engineering, and management services in addition to value engineering, technical back-up and supervision. They wanted to update their website and corporate profile. We accordingly sketched out the problems that needed to be solved. The website was outdated and rigid. It was non-responsive with no room for improvements that would make it rise to today’s needs. The corporate profile needed to reflect the growth of the firm and was outdated as well. 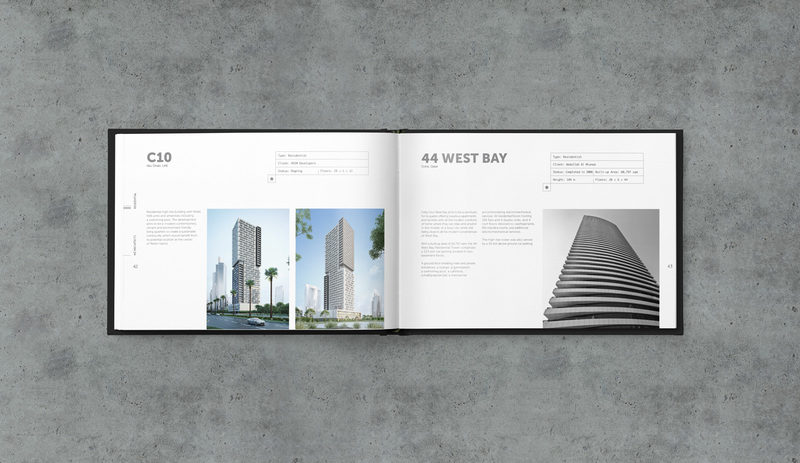 To be able to accommodate their variety of projects (master planning projects, high-rise buildings, stadiums, cultural centers, educational facilities, industrial buildings, hotels, individual houses, and residential buildings), the design had to be flexible yet let the projects had to stand out as the heroes. Our design concept was inspired by MZ Architects’ design philosophy: using pure geometric forms and intensifying the volumetric. This is why the design as a whole is minimal, clean, and modern so the projects can make a statement. The brand mark was already present, but there was no brand language to complement it. 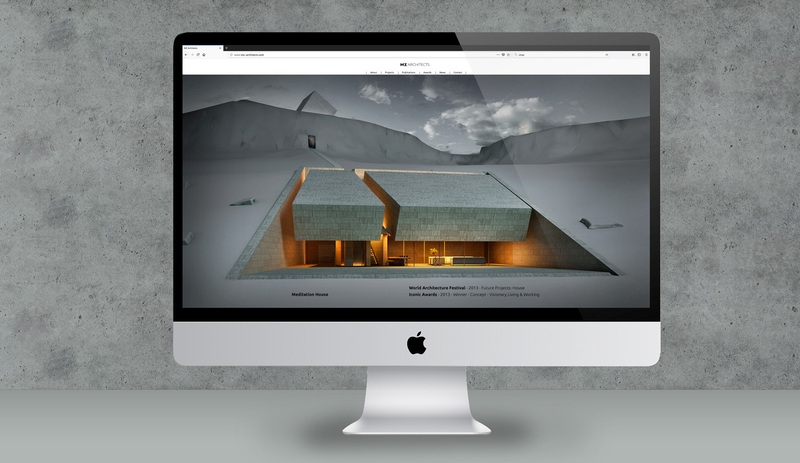 And so we develop a brand language that can work across the website and corporate profile. Simple lines to reflect architectural plans. Basic shapes to create more complex forms. The color scheme maintained neutrality yet introduced a new accent color of red to give the brand a living character, depth and texture. The photography is treated in a monochromatic manner to give each project a dramatic feel. P.O.Box: 90505 Jdeidet el Metn. © 2018 Brandem . All Rights Reserved.